An advice podcast hosted by Kenyada and Deshonea Barrion (@meetthebarrions) Tune in every Tuesday for a new episode! 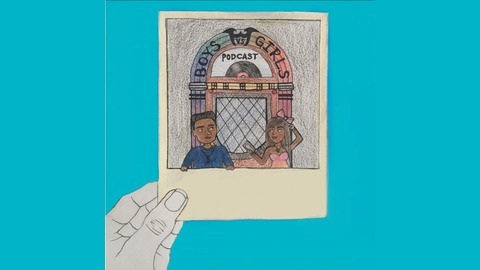 We're now on SoundCloud, iTunes, and Stitcher. Like, share, and subscribe! 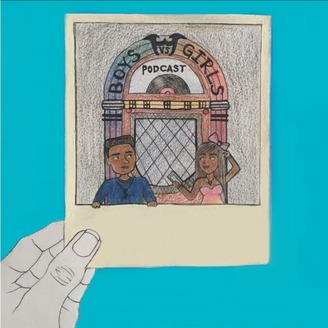 #boysvsgirlspodcast #whorunstheworld.